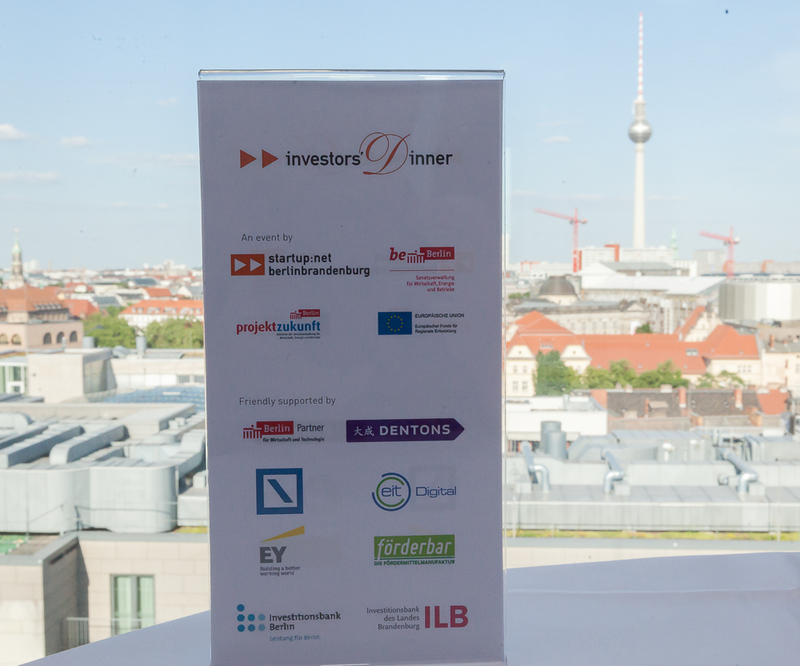 Investors‘ Dinner #15 | media:net berlinbrandenburg e.V. 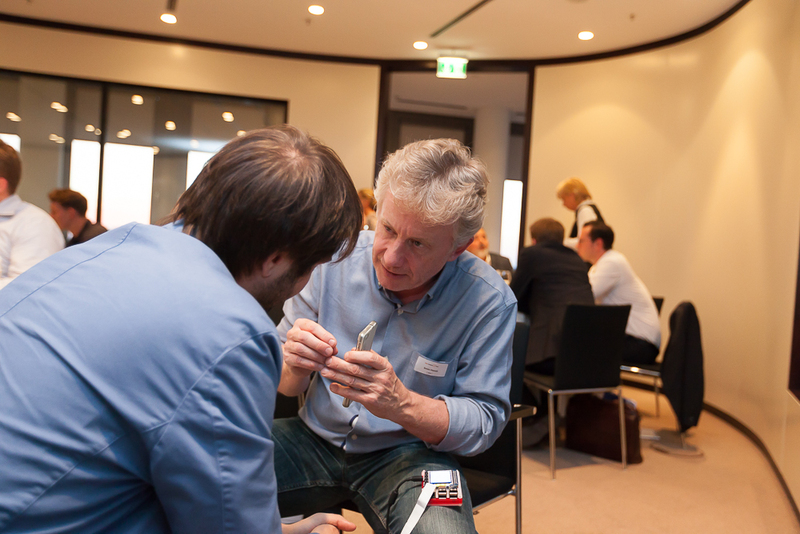 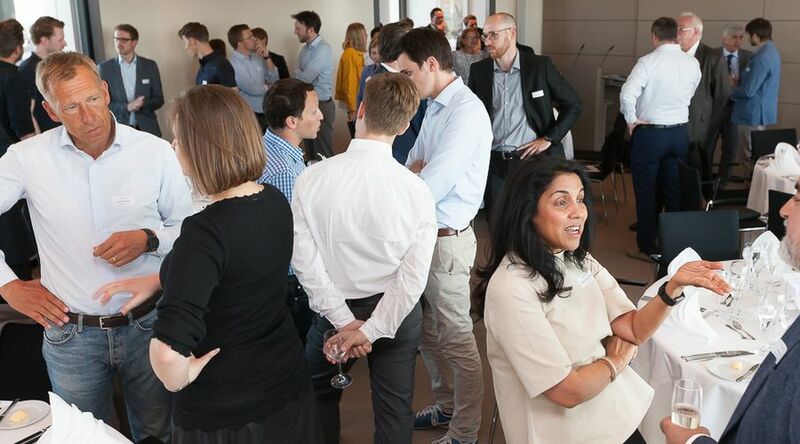 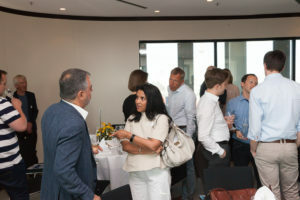 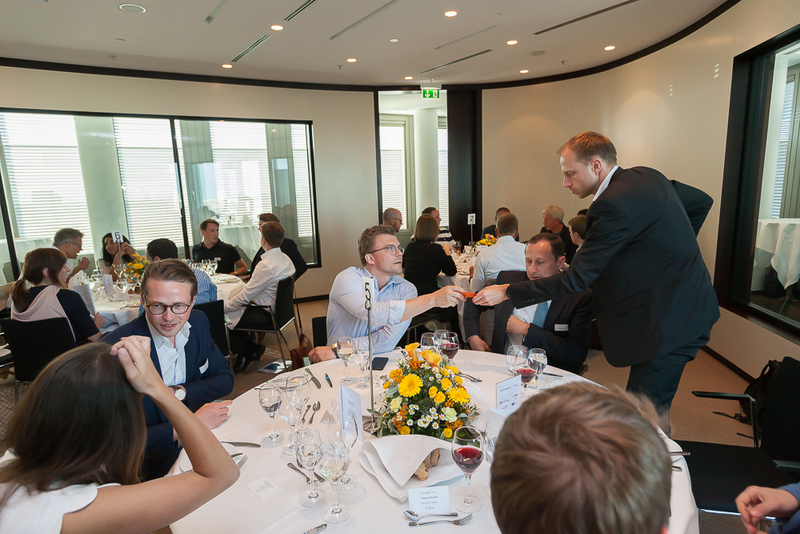 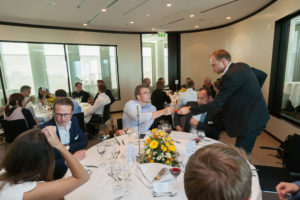 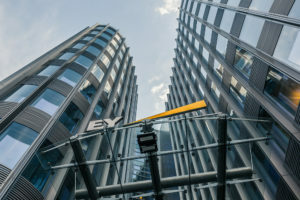 At the 15th Investor’s Dinner on the 24th of May 23 startups met up with 19 investors at the office of EY in the heart of Berlin. 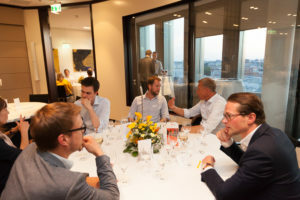 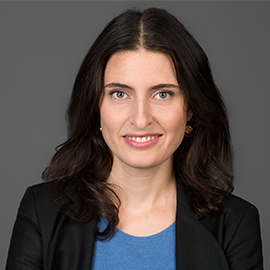 After the welcoming of Andrea Peters, Chairwoman of the Executive Board of media:net berlinbrandenburg, and Peter Lennartz, Head of Start-Up-Initiative GSA & Berlin, and the introduction of the present partners, four hours of intensive conversations started. 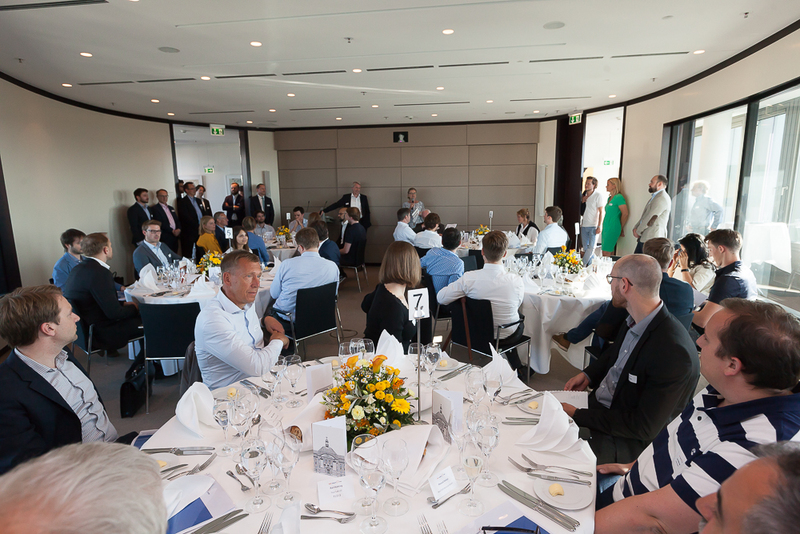 To the exclusion of the public the 23 startups could present their business ideas to an exclusive group of investors. All without a stage or slides, just face-to-face in small groups at the roundtables. 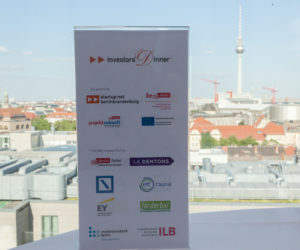 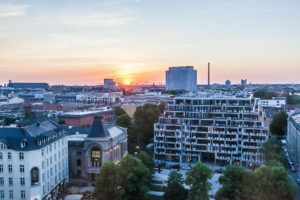 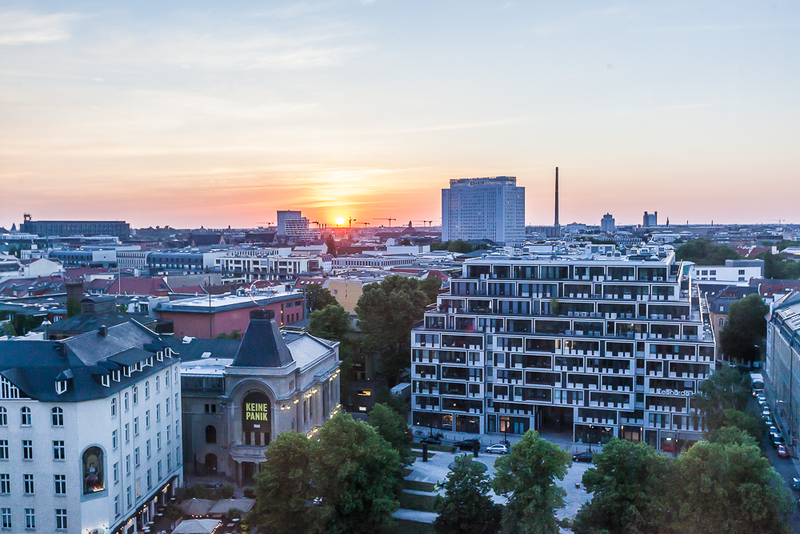 Berlin Ventures, bmp Ventures AG, Breed Reply, Capnamic Ventures, Earlybird Venture Capital, Hasso Plattner Ventures GP GmbH, High-Tech Gründerfonds, IBB Beteiligungsgesellschaft mbH, Investitionsbank des Landes Brandenburg, Iris Capital, Motu Ventures Management GmbH, PDV Inter-Media Venture, Redstone Digital GmbH, Target Partners, Unternehmertum Venture Capital Partners, VENTECH, WestTech Ventures GmbH and Wille Finance AG. We wish all startups and venture capitalists a successful follow-up and looking forward to good news in the next few months. A special thanks to all involved jury members, partners and particularly to EY for their hospitality!